16 Acres of open & green spaces. Two half olympic size swimming pools. Home-enthusiasts looking for a quality home in Greater Noida have a number of sophisticated residential complexes to choose from. Well, you can have a look into Purvanchal Royal City, one of the most exotic residential complexes developed in the area in recent times. The project has been developed over 22.5 acres of land. 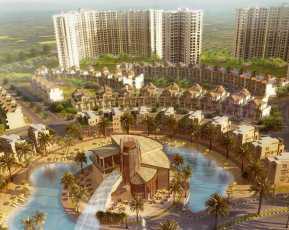 You can go for 3, 4, 5 BHK luxury apartments in these estates. 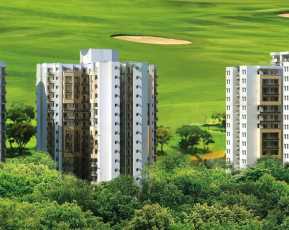 The prices of these apartments range between INR 58.81* lakhs to INR 1.95* crores. 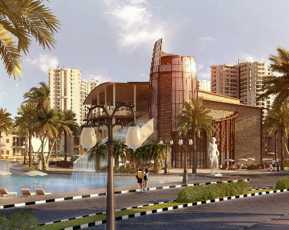 Greater Noida is one of the fastest developing commercial areas in the country. The proximity to Delhi and the enriched social infrastructure in the city are the key reasons behind the extensive popularity of the apartments here. 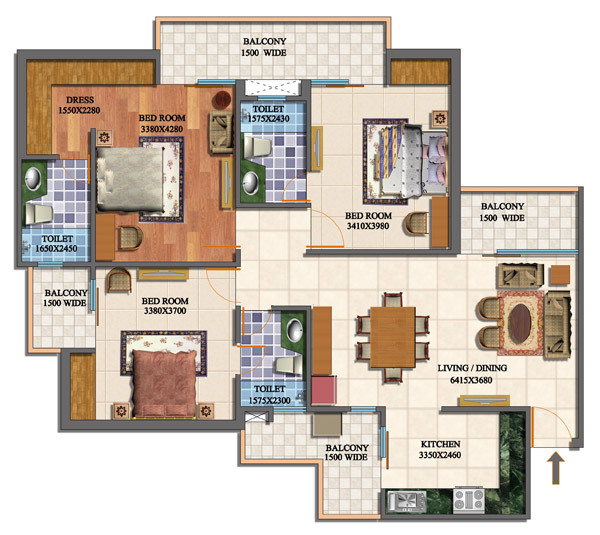 If you are looking for a classy home, you can get an apartment in the residential complex. For residents with an inclination for green living facilities, this residential complex brings the dream homes. The estate has got an extensive green cover and comes with beautiful landscaped gardens. The residents will love these homes, close to nature. They will also enjoy free maintenance services for 22 months after they acquire the apartment in the complex. The apartments are elegantly designed and you will enjoy a wide range of luxury amenities in these homes. The floors have vitrified tiles and the apartments come with modular kitchens. Most importantly, the location advantages of the area will enable the residents to get across to the important areas in quick time. When you get Property in Noida, you will enjoy the doorstep conveniences and several health and fitness amenities in the estate. The transportation system in Greater Noida is well-developed. This ensures a seamless connectivity to the important places in the city. The important commercial zones in Greater Noida can easily be reached through the dense network of roadways in the area. The residents will also enjoy fast access to the places of entertainment around the city. Several shopping malls, multiplexes, bars, and restaurants are located close to the city. You can reach these areas in quick time. A number of schools, colleges, and hospitals are also located in close proximity to the estate. The residential complex comes with a wide range of amenities. These include swimming pool, gym, various indoor and outdoor games and much more. The complex also has a marquee club and a clubhouse. You can spend quality time in these areas. The residents can also enjoy their time in the private miniplex in the complex. 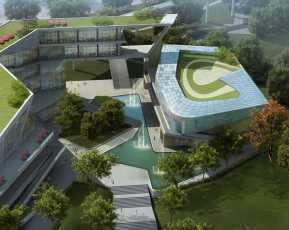 Other amenities in the complex include open air Jacuzzi, lavish party halls, dance, and music classes. Book lovers can enjoy the facilities from the eLibrary. Besides, the estate brings you golf carts and you will enjoy the lifestyle here. The prices of property in the area are on the rise. If you are willing to buy a property in Greater Noida, this is the right time for you to invest. You can get a sophisticated home in this residential complex and enjoy the wide range of amenities in the complex. The residents can get a touch of nature in the complex, while residing close to the important commercial zones.